Looking for a convenient, tasty breakfast that will help fuel your kids busy days? 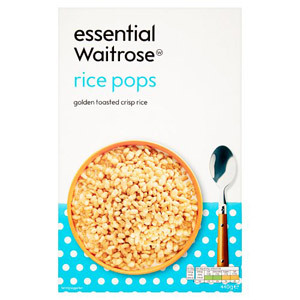 Check out our selection of Waitrose Children Cereals for fuss-free mornings. Waitrose cereals are fortified with vitamins and irons to help give your kids the nutrients they need. Keep the whole family happy and stock up with these tasty and wholesome cereals.